You might be unaware, the actress Lena Dunham made on Forbes' top 10 highest paid TV actresses once. The final episode of hit TV series 'Girls' dropped on 16th April 2017, but we cannot get over the fact that Dunham is undoubtedly a brilliant actress. Over the past years, Dunham has gained not just a huge amount of fan but also a lot of money. Dunham is not just an actress, but also a writer, producer, and director. She has worked in various movies such as 'Dealing', 'Tiny Furniture', 'Happy Christmas', 'Sky', 'Neighbors 2: Sorority Rising' and TV series like 'Tight Shots', 'Delusional Downtown Diva', 'Adventure Time', '7 Days in Hell', 'The Simpson', and so on. Even though she has worked in a lot of movies and dramas, she is best known for HBO's hit series 'Girls', of which Dunham was not just an actor but its creator and writer as well. 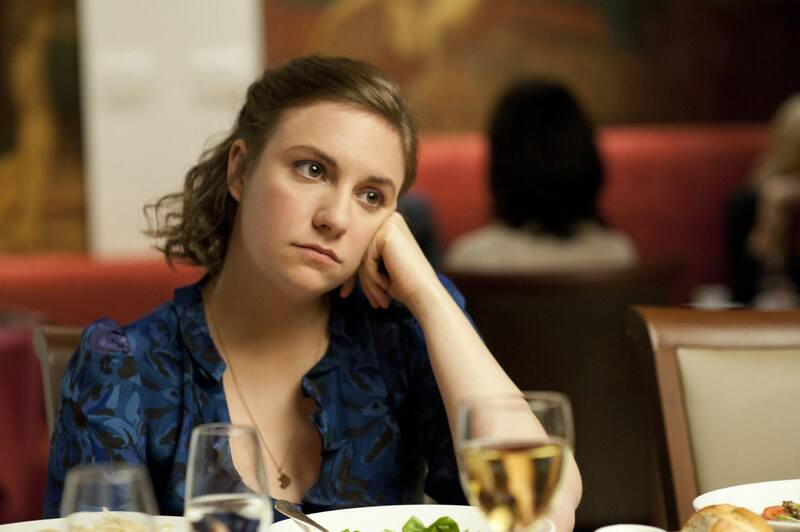 She was nominated for Emmy award multiple times for her performance in Girls. Although she didn't win an Emmy, she bagged home Golden Globe Awards twice. She also became the first lady to win the Directors Guild of America Award for Outstanding Directing – Comedy Series in 2013 for Girls. In the same year, she became Time's top 100 most Influential people in the world. Do you know that Luna Dunham claimed to leave the country if Donald Trump becomes the president? Read here. Her first book 'Not That Kind of Girl: A Young Woman Tells You What She's "Learned"' was published in 2014. The following year, she created 'Lenny Letter' publication along with her friend. She also initiated A Casual Romance Productions, a production company, with some of her mates in 2015. Apart from working for TV and movies, Dunham has ruled the covers of various hit magazines such as Vogue, Marie Claire, Elle and Rolling Stone. Lena Dunham is dating her boyfriend Jack Antonoff for a long time. She lives with him in her LA house which she bought in 2015 for $2,699,000. It is a beautiful house with 3 bedrooms and 3 bathrooms that cover an area of 2,500 square feet. Lena Dunham is where she is today because of her hard work and dedication. Her $12 million net worth is only because of her work and dedication as an actor in television and films. We hope the talented lady has amazing days ahead of her.